PANIVERSE – WORLD of HANDPANS » internals » It’s so nice beeing part of a creative family ! Since i am publishing this Blog, i also try to make the Blog good looking ;). For me it’s mostly, that i like to read and browse pages much more, when they have clear and nice designs and graphics. I dont like to have hundrets of colors and graphics and advertisings on a page i am browsing. 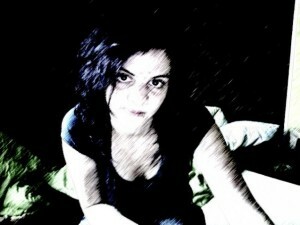 So i try to follow my own imaginations and claims with this Blog. I love to be part of a creative family ! 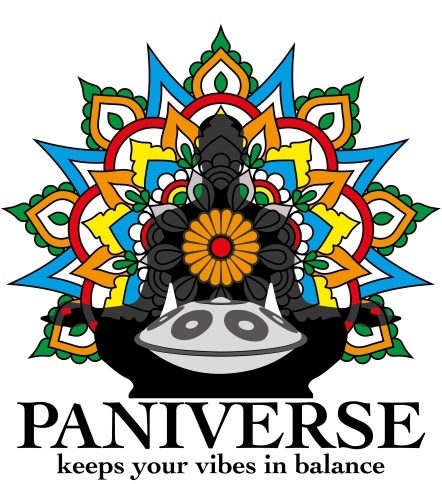 Thanks the Universe, Thanks the Paniverse !